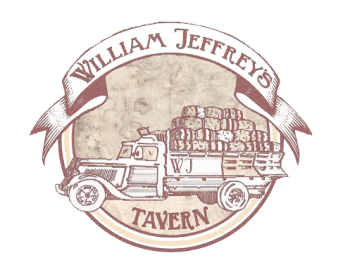 William Jeffrey’s is the natural evolution of what a quintessential tavern once was. More than just a restaurant or bar, a tavern was the center-of-town gathering place for neighbors to meet and talk politics, celebrate a milestone, or even drown one’s sorrows. 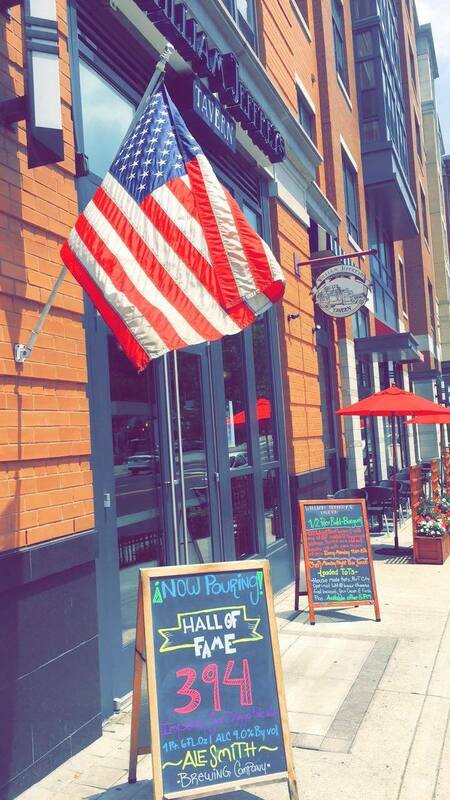 We are that neighborhood gathering place today, where all feel welcome, no matter their reason for visiting. Our goal is to always be familiar, with no pretense. We believe food and drink doesn’t have to be served on a white tablecloth to be of high-quality and truly enjoyed. 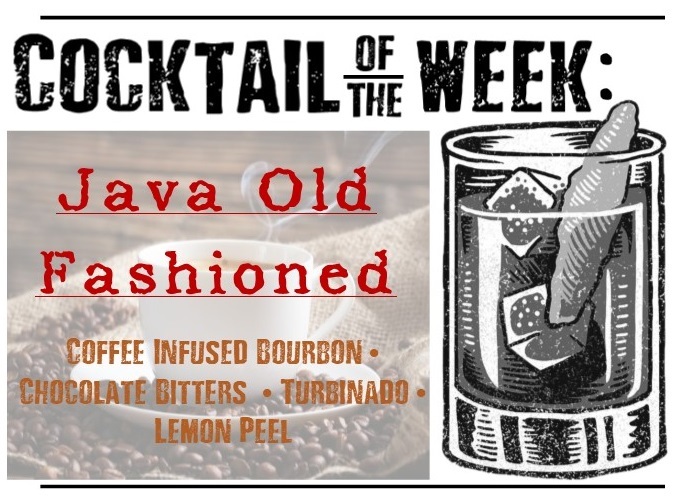 We believe in things like curing meats in-house, pickling liquor with fresh ingredients to elevate a cocktail, and genuinely kind service. We also offer a 16-tap bar, fireplaces, raw oyster bar, and HDTVs. WE'LL BE BACK NEXT WEEK THOUGH! 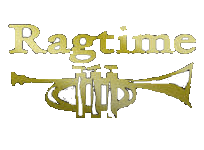 WJT is NOT just for the wekeends! Check out all the reasons you should be hanging out with us on weekdays too! 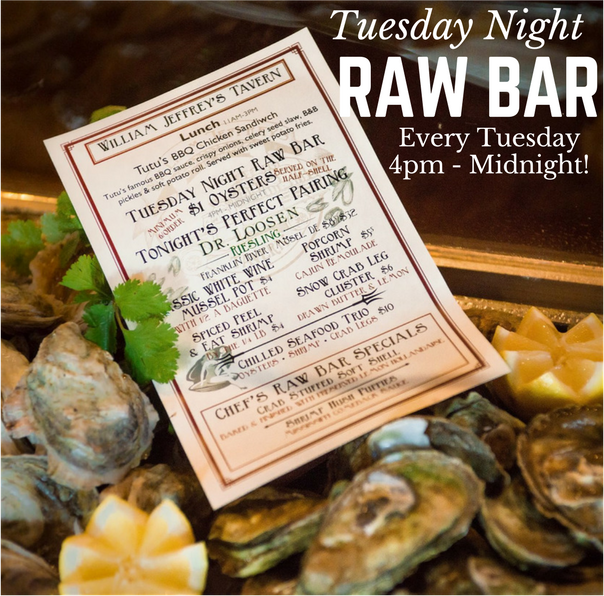 Tuesday Night Raw Bar 4PM Until Midnight or while supplies last! 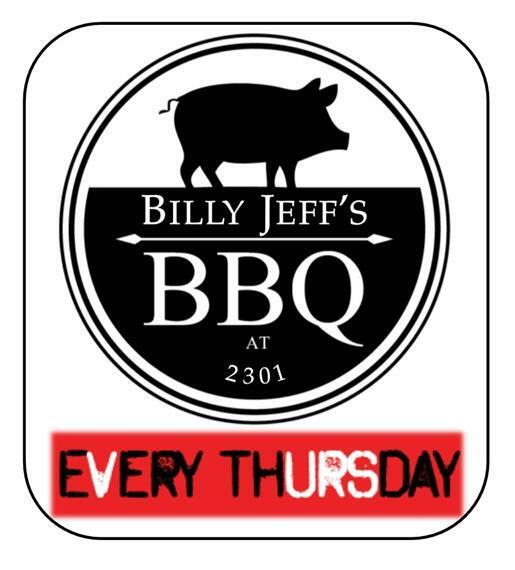 Billy Jeff's BBQ Pop-Up Every Thursday. 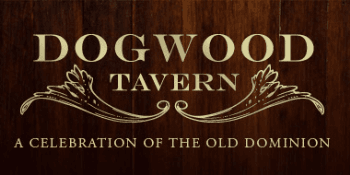 Authentic BBQ served in a casual setting with great drink specials, awesome tunes & good fun. Available Noon until 10PM (or until we sell outta stuff). 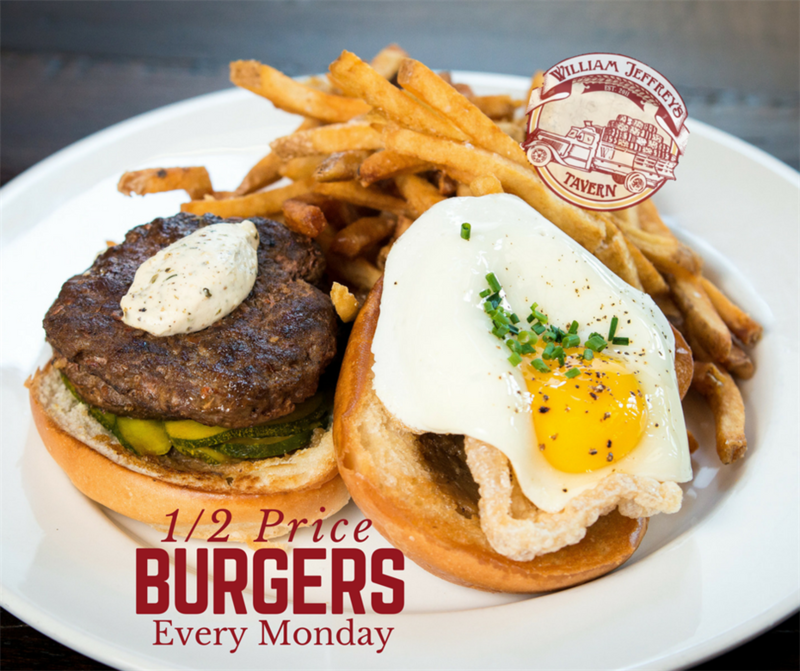 ...and the specials are INSANE...click "HERE" to see! New & Improved Bottomless Brunch Buffet! Take a look at the reasons why you should be hanging out with us....and not them...that means reviews!